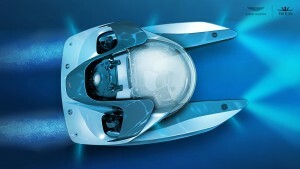 Aston Martin has collaborated with Triton Submarines to create a truly one-of-a-kind submersible. At the moment, the sub is merely a concept, however it will eventually be able dive down to depths of approximately 1,650 feet and hit speeds upwards of 3.5 miles per hour. 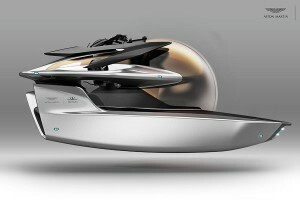 In addition, the lightest three person sub in the world will reportedly be 5.9 feet tall and 8,800 pounds. 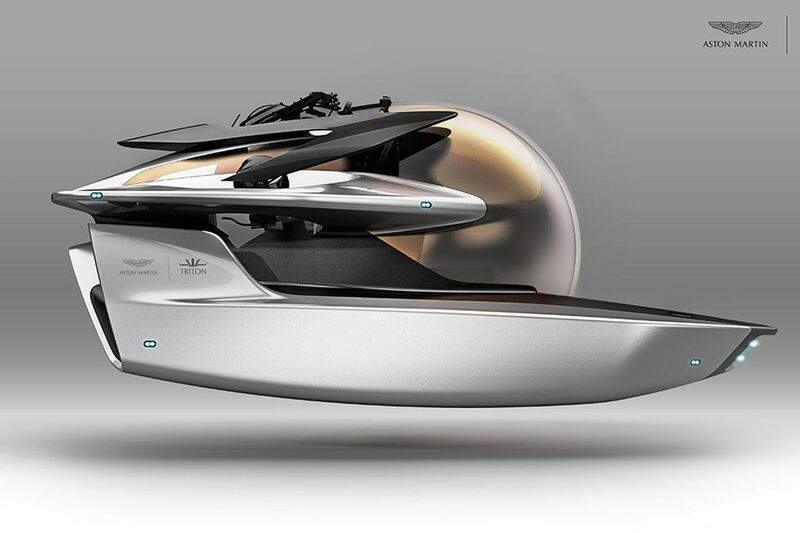 If you have a few million dollars to throw around, look for your luxury submersible to ship at some point next year.